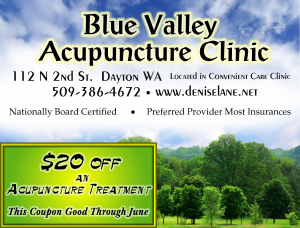 Blue Valley Acupuncture Clinic-Located in Dayton, WA.-serving greater Walla Walla area & nearby towns. 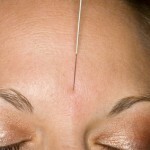 I remember treating a Vietnam veteran about ten years ago. Decades after his extreme combat experiences, he had never slept more than two complete hours consecutively. The stress, exhaustion and mental restlessness had withered this man to a shell of what he once was. Psychologically, he had made peace wit his past. Physiologically, however, his body and brain chemistry had suffered from post traumatic stress syndrome (PTSD) and he was unable to fully recover from the impact of his experiences.